Assured competency and robust procedures are key to the success of any system installation. Our operations and technical team is a mature group of fibre optics installation experts with significant experience in the distributed sensing domains of the oil & gas, environmental, industrial and mining sectors. We provide installation services from the design stage through to final installation and commissioning of fibre optic sensing cables and acquisition systems along with all associated hardware and documentation. 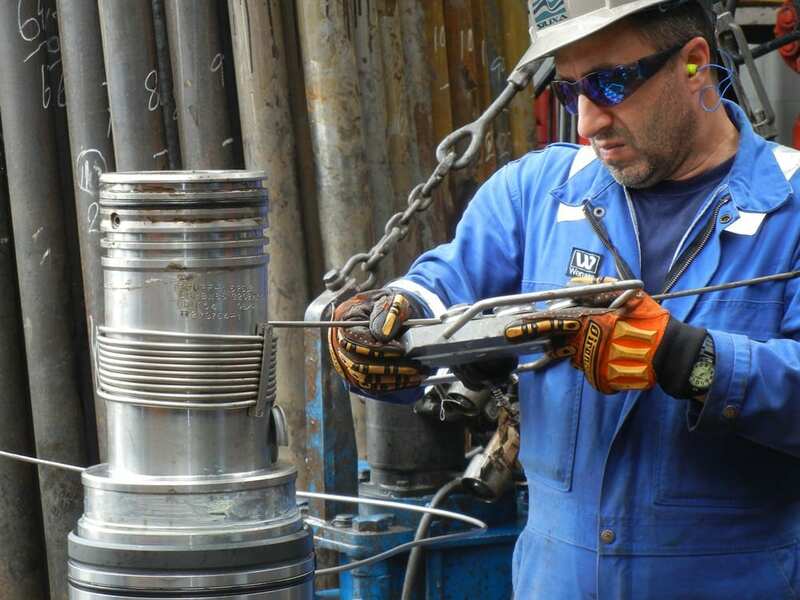 Where the integrity of associated components is governed by strict policy, as is the case in oilfield installations, we collaborate with expert companies to bring our own component designs through a rigorous certification and qualification process in line with our customers’ expectations. Where proven technologies can be sourced to complement our installations, we do so with a process of due diligence that has led to a number of established suppliers that we can call on to support our operations. 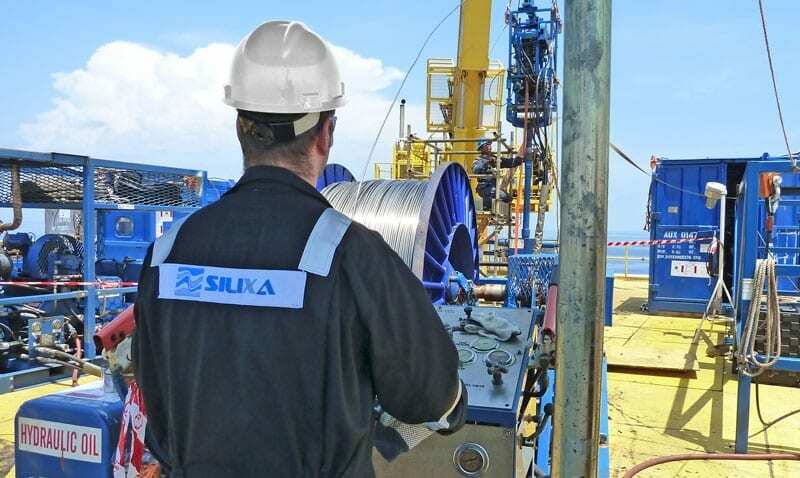 Whilst the intelligent distributed acoustic sensor, iDAS™, Carina® Sensing System, distributed temperature sensors, ULTIMA™ DTS and XT-DTS™, can use pre-existing optical fibre cable installations, optimum operation will always be achieved using Silixa’s propriety cables and components. As an ISO-9001 company we approach all installations with a strong emphasis on procedure and in accordance with our established quality management system. We possess a wealth of knowledge in the design and construction of fibre optic cables. The cable, with integral fibres, creates our sensor and is therefore a critical part of the overall monitoring system. Using knowledge based on the accumulated experience of our research and operations engineers we understand how distributed sensing cables should be built and installed. Working with the world’s leading speciality fibre optic and cable manufacturers we can engineer cables suitable for specific applications in the harshest environments. By understanding your requirements, we will supply, integrate and install fit for purpose engineered cables and assemblies. Using a global supply chain we can ensure these cables can be efficiently delivered worldwide, without unnecessary delay. High bandwidth distributed measurements tend to result in large volumes of data, the processing of which can lead to significant information management challenges. We have signal processing and data handling protocols in place to manage this challenge effectively. As such, we offer our customers data management solutions to meet their distributed sensing demands. 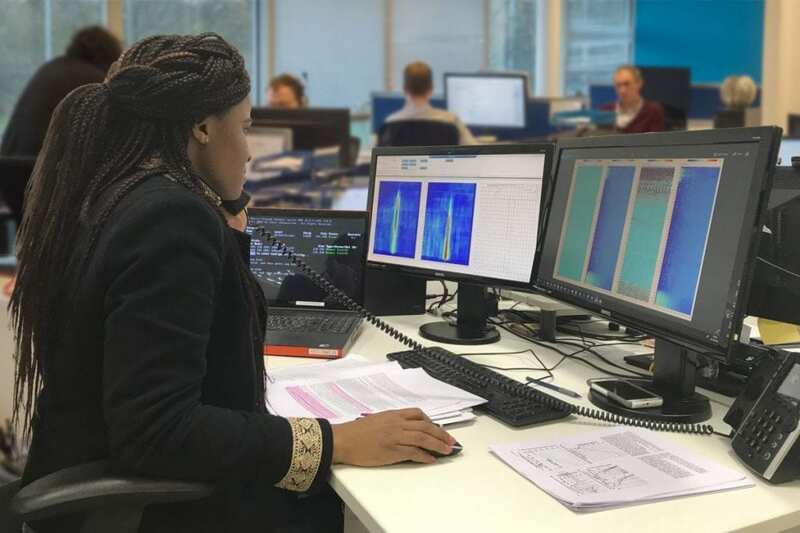 Additionally, we have in-house domain experts to provide in-depth data interpretation on distributed temperature and distributed acoustic data sets for a wide range of applications. 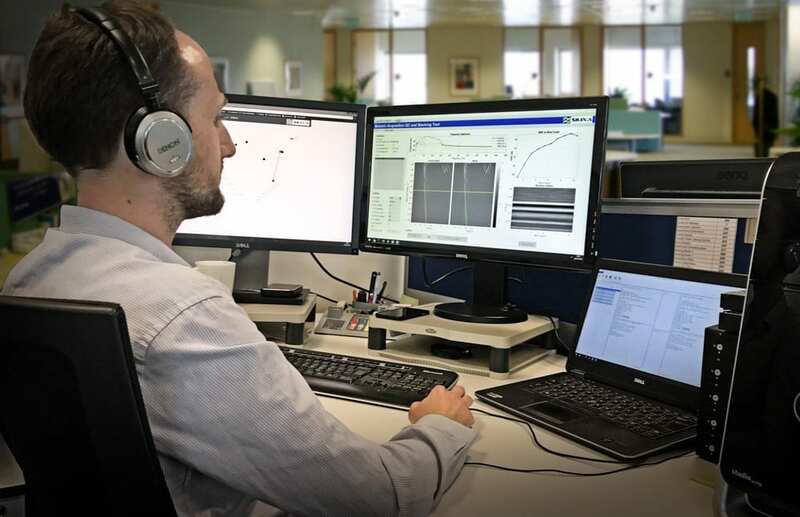 Our data analysts and signal processing engineers develop algorithms and processing chains to fully exploit the advanced data derived from our distributed sensing systems. To ensure smooth data collection and monitoring operation, we provide hands-on support to all our clients all around the world. Full training is provided to ensure our clients can fully operate, collect and interpret data and troubleshoot their sensing systems whenever required. Our engineers are available to provide guidance to maximise the systems’ performance at all times. We also provide dedicated customer support on our website where issues can be logged.